Welcome to the ninth volume of 10-Hit Combo; the series for ActionAGoGo which takes a look at ten facts about some of the most iconic fighting video game series’ of all time. 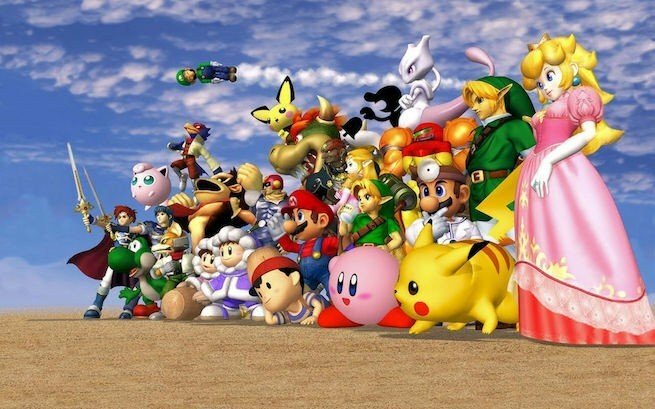 Super Smash Bros was a series that many Nintendo fans dreamed up, myself included, long before it was ever created; it features nintendo favourites from across almost every one of their franchises hashing it out with movesets related to their respective series’ along with a massive choice of weapons, and in later instalments, featuring minigames and collectibles to boot. Although the original Nintendo 64 title had for more humble origins, the series has gone on to become an integral part of Nintendo’s arsenal of franchises and at the time of their releases have regularly proven to be massive system sellers for the company. Over the years, the series has been established as one of the successful, as well as one of the most innovate, fighting franchises of all time, so without further ado, here are ten facts about Super Smash Bros. The original game was created by Kirby creator Masahiro Sakurai, who was originally working on a very different fighting title called Dragon King: The Fighting game. Originally, the game made use of a cast of generic-looking polygon placeholders, but after re-thinking the situation, Sakurai came up with the idea of using Nintendo characters to boost consumer interests, whilst also having observed the low sales of fighting games on the Nintendo 64 at that point, including Mortal Kombat 4 and Killer Instinct Gold. 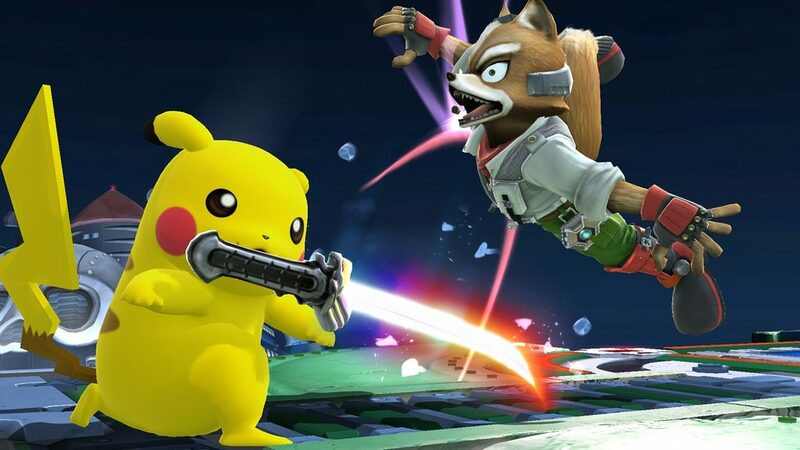 However, Sakurai was at first convinced that Nintendo would have very much hated the idea of using some of their most beloved characters being in a fighting game, and was himself not 100% confident in the idea until creating a fully playable demo to present to Nintendo, which he worked on in secret. It was a particularly massive gamble on Sakurai’s part, but with a multitude of Nintendo fans eager to have this game made a reality, it paid off dividends. As per mentioned, the Super Smash Bros franchise has been established as one of Nintendo’s most prominent system selling games. Although the original game soled significantly well, this would be truly established with the next game in series Super Smash Bros: Melee released as a launch title for the GameCube. Nintendo took 13 months to develop the game, but this was not without its complications, with Masahiro Sakurai describing his lifestyle at the time as destructive, as he had taken minimalist time off away from the project. 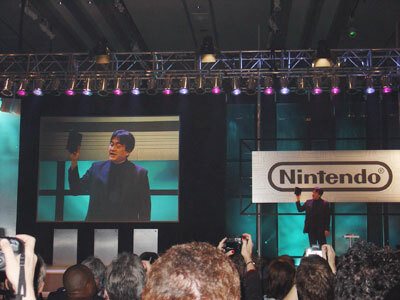 The development team were also in a time crunch to get the game released to coincide with the release of the GameCube, therefore, HAL Laboratory programmer and future president of Nintendo Satoru Iwata, worked for three weeks straight in order to make sure the game was debugged before its release. Despite these hardships however, Sakurai has gone on record to call Melee his own personal favorite entry in the series. For the amount of unlockables that would feature in later games, it’s actually quite noteworthy how few of them there are in the original. 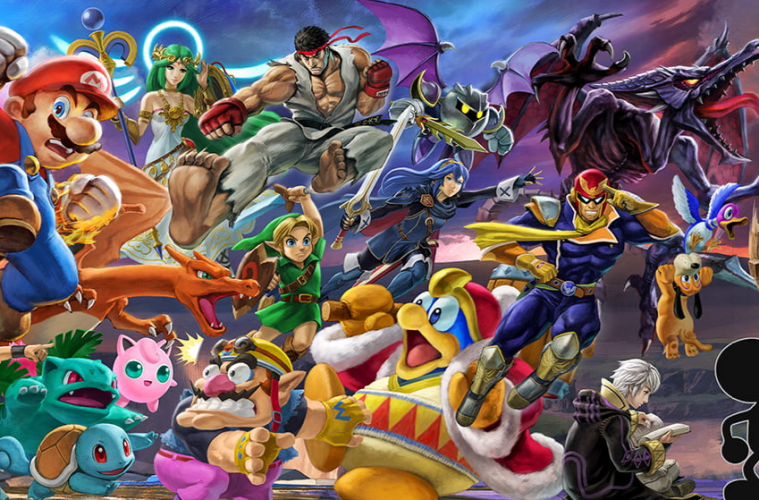 In the original game, there were 8 starter characters, with 4 additional characters to unlock, as well as an additional stage. 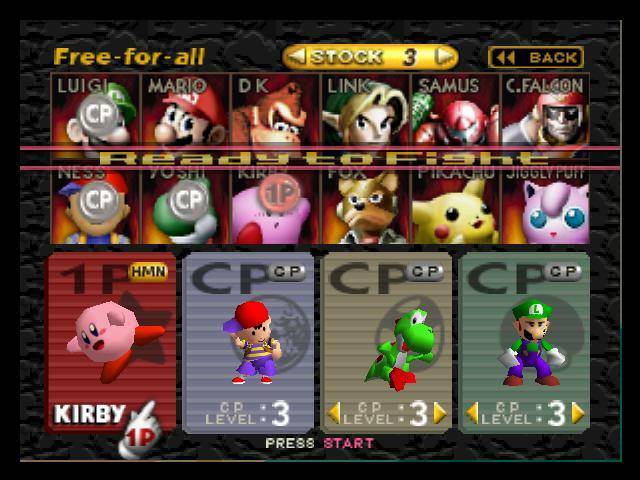 However, it was originally planned to have a number of additional characters included, such as Bowser, Meta Knight, King Dedede and Meowth. It was rumoured the Princess Peach was also a playable character, but this was never substantiated. King Dedede and Meta Knight would both appear in future instalments, whilst Meowth has yet to make an appearance as a fully playable character. Meowth was cut due to time constraint, but King Dedede and Meta Knight were cut due to Sakurai not wanting to give the impression of filling the game with characters from his own IPs, since he also created Kirby. The Final Smash moves that would be incorporated into future entries were also intended to be included in the original game, but they were cut due to technical limitations (as was the inclusion of Bowser). However, some data for Final Smash moves can still be found in the game’s ROM. In 2014, Nintendo released two new instalments to the series; one for the 3DS and one of the Wii U. Ostensibly, both games are practically the same game ported to different systems with all characters intact for both ports. However, there are some fundamental differences between both titles. 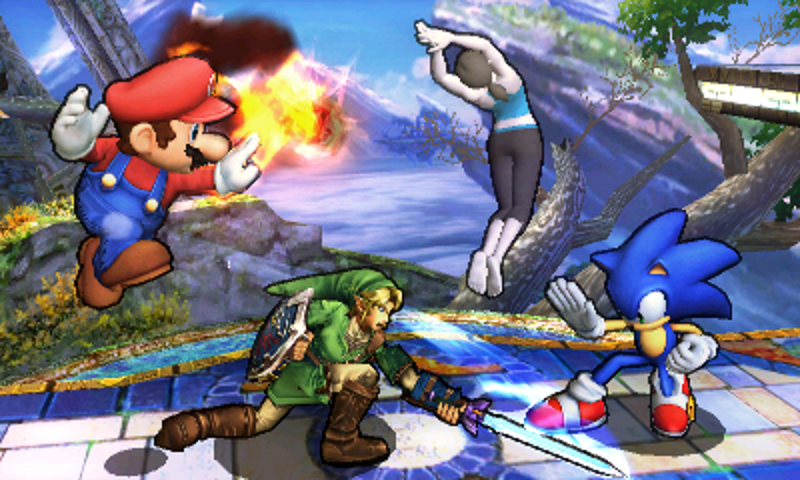 In particular, the 3DS version makes use of stereoscopic 3D graphics and the Wii U version makes use of full 1080p graphics to accomodate for the hardware of both systems; graphics being a major talking point of the Wii U version in particular when fans of the series compared it to its predecessor Super Smash Bros Brawl. There are also different game modes and stages included in each instalment further differentiating both games from one another. For example, the Wii U version features stages reminiscent of home console Nintendo games whereas the 3DS version includes stages based on handheld Nintendo games. Out of all entries in the series so far, no development cycle was stranger than that of Super Smash Bros Brawl. The game was first announced at E3 2005 amidst the announcement of the Nintendo Wii, or the Nintendo Revolution as it was named at the time. However, as Masahiro Sakurai was a freelance developer at this point, he was completely unaware that Nintendo wanted to even develop a new Smash Bros game. Satoru Iwata subsequently held a private meeting with Sakurai asking him to develop the game, but also added that if he didn’t agree to do so, that Nintendo would simply port Super Smash Bros Melee to the Wii instead. Sakurai agreed, and led a team of developers as well as having additional help from a company called Game Arts (Recommended to Sakurai by Mario’s creator Shigeru Miyamoto) after they had just completed development of Grandia III. Iwata later admitted in an interview that he would normally have never sanctioned the development of a game in the way that he did with Super Smash Bros Brawl, but went ahead with it on the basis that he trusted Sakurai’s ability. Super Smash Bros Brawl also ushered in a new tradition to the series; the inclusion of third party video game characters. Brawl included not only an extensive amount of characters from Nintendo IPs, but also two characters in the form of Sonic the Hedgehog and Solid Snake from the Metal Gear Solid series. Ever since, characters such as Pac-Man, Castlevania’s Simon and Richter Belmont, Final Fantasy’s Cloud Strife and Street Fighter’s Ryu have appeared in later series, However, it was originally planned for both Sonic And Solid Snake to appear in Melee instead. However, Solid Snake was cut due to Melee having been practically finished before Snake could be included, despite Metal Gear Solid creator Hideo Kojima reportedly begging Nintendo to include him in the game, and Sonic was not included since the character’s co-creator Yuji Naka believed that Sonic’s mechanics would have been impossible to implement in the game, despite the fact that both Shigeru Miyamoto and Masahiro Sakurai would’ve approved the inclusion of the character at the time. 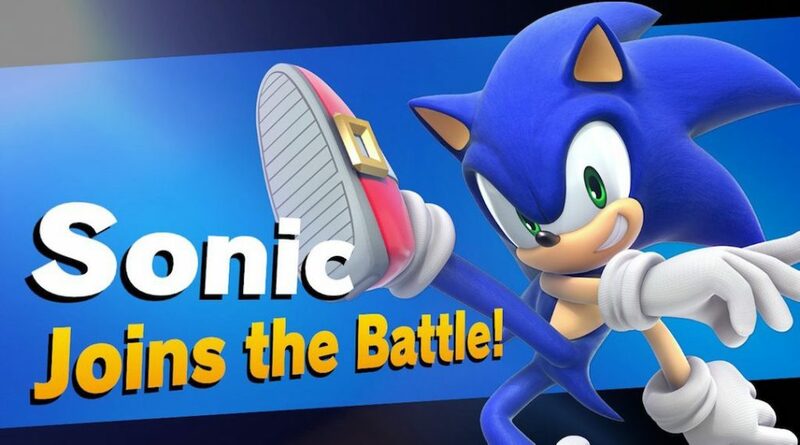 Both characters appeared in Brawl, wth Sonic being included almost at the last minute, making him the most frequently included third party character in the series so far. 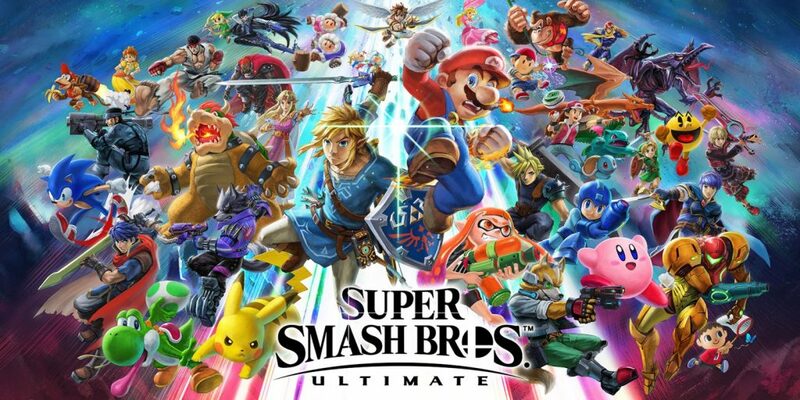 Despite the series’ longevity and prior success, the latest game in the series, Super Smash Bros Ultimate, has become one of the two most critically acclaimed games in the series, along with Brawl, and as of this writing, is the second highest selling game in the series; again, behind Brawl. This can be attributed to the fact that every single characters to have been included in every single entry in the series at that point had been included; even third party characters. 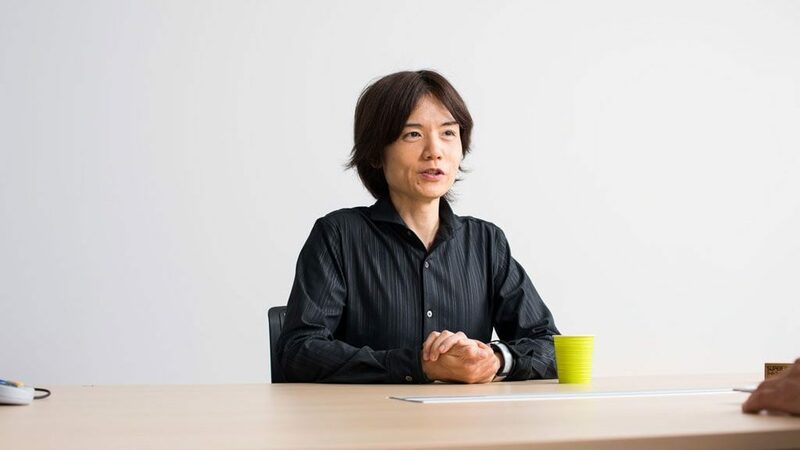 Masahiro Sakurai, however, stated in an interview that this would most likely be a one-off where the series is concerned, citing the long and draw-out processes needed to bring back every character, including IP negotiations, third party developer approval etc. There was also an online poll posted by Nintendo in a bid to find out which new characters fans would want most. Among those included as a result were King K.Rool from the Donkey Kong series and Ridley from the Metroid series. In the original game, each character had a moveset based on their respective series adapted for a fighting game; the exception to this was Captain Falcon. At that point, Captain Falcon had only essentially appeared as a character portrait like in F-Zero X, and in the original F-Zero game, not making an appearance out of his car, despite having an ostensible backstory as a bounty hunter. His moveset actually came from the title initial iteration; Dragon King: The Fighting Game. 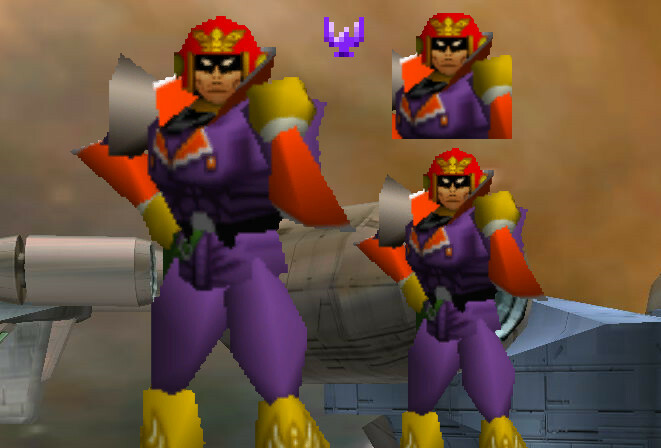 The movesets incorporated into the polygon placeholders were later developed upon and given to Captain Falcon. Ever since, his moveset has actually evolved into one of the more recognizable movesets in the series, with his moves the Falcon Punch and the Falcon Kick. 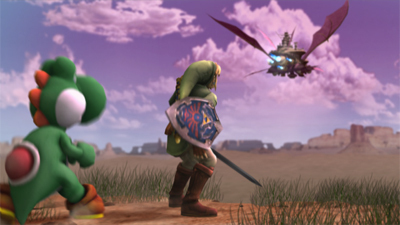 One of the most memorable features in Super Smash Bros Brawl was it’s story mode entitled The Subspace Emissary. 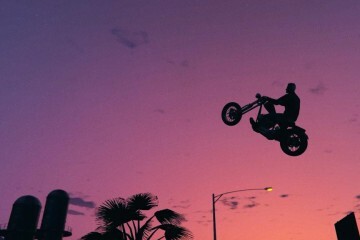 It was actually originally planned to have an outside development team work on this project, since the story mode required as much time devoted to it as a full game would’ve one. After failing to find one, they faced further hardships, as the animators manually created footage from recordings that Masahiro Sakurai had created himself. He also had to physically act out each cutscene to give the animators the best idea of how to handle each individual character; of which there were many. 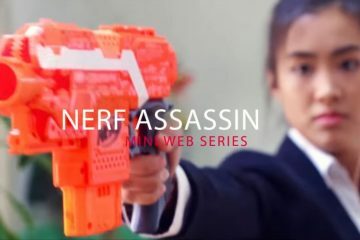 The series is also well-known for it’s highly effective use of both music and sound effects, which have both gone through extensive changes as the series has progressed. One of the most notable, however is that in the Japanese version of the original game, the beam saber weapon’s sound effect highly resembled that of the lightsaber sound effects from the Star Wars films. This was changed in the overseas versions of the game to avoid any possible issues with George Lucas, but were later re-used in both the Japanese and overseas versions of Super Smash Bros Ultimate. 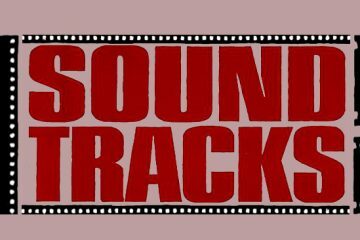 Another sound effect that was swapped out in versions of the original game were the punching sound effects, which for the overseas version, was replaced with more slapstick sounds; most likely to guarantee that the game would be suitable for as wide an audience as possible. 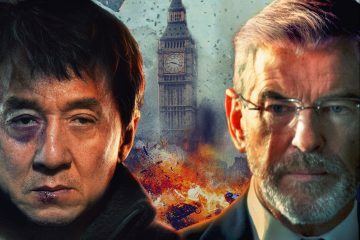 Next ArticleCYBORG: DEADLY MACHINE NEEDS YOU HELP ON KICKSTARTER! LISTEN: Get Ready For Ultima Lucha!